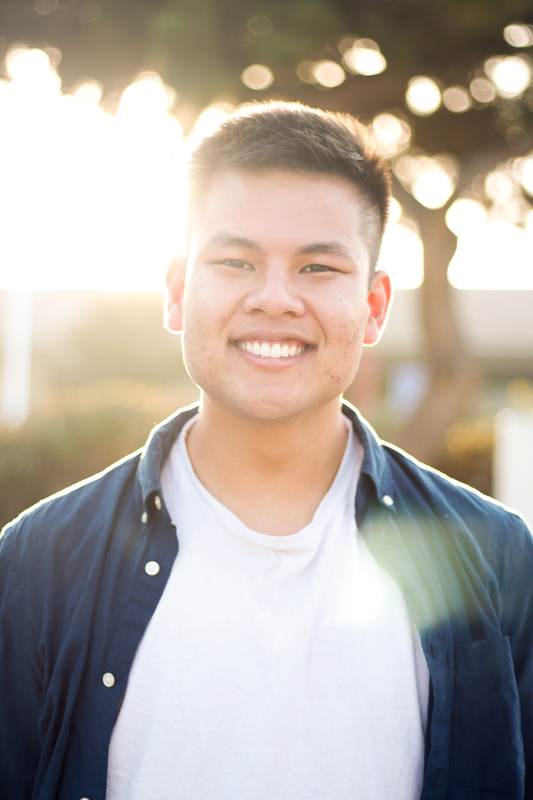 Hello, my name is Alex D. Nguyen and I would like to start off this letter by thanking the CNH Kiwanis Foundation for selecting me to be the recipient of the Glenn & Millie Muggelberg Scholarship. The profound impact and support you have given me through financial assistance has been pivotal in the successes I have experienced throughout my undergraduate career. Words cannot begin to describe the opportunities I was able to pursue in the past few years due to the assistance of the scholarships I have received from the Kiwanis CNH Foundation. I took on several leadership positions: Technology Chair, Club President, Lt. Governor, and Governor. You name it and I have done it. These opportunities to grow in leadership without the worry of on-going financial burdens from college makes me very fortunate. The opportunities to grow, to serve, and to give back have given me so much insight about myself and the world I live in. I have come to realized that with the Kiwanis Family, we truly strive to realize humankind’s potential through service and fulfillment and it is because of this, I love Kiwanis for not what is about, but the causes it stands for. The acts of service you provide as an organization to support the children of the world has a profound impact in creating a world where opportunities are possible for people of all backgrounds. Your generosity has allowed me to realize that my dreams are possible and that confidence and belief in creating a better world is paramount as I take my next step in becoming a healthcare provider. My story of the impact you have left is but one story and there are several more that demonstrate how your support serves as a beacon of hope for many. Serving alongside the Kiwanis Family has truly been a blessing in my life, and I hope it continues to be the light that guides and supports future generations to come. To end it all, thank you for mentoring me and guiding me toward success all these years. As a member of the District Board of Officers for two years, thank you for fronting the expenses for all the training and leadership development you have provided during the board weekends in Rancho Cucamonga. Thank you for allowing me the opportunity to call myself a UC Irvine student with a bachelor’s degree and two specialization certificates. Thank you for relieving my family of the financial burdens college can cause. Thank you for being there even when I hit my lowest at rock bottom. Thank you for picking me back up and encouraging me to remain strong and fight on. You’ve been my family these past nine years from high school until college. I owe it to Kiwanis for everything I have been able to experience and the many more opportunities I will be able to have. Thank you for your service and all you do.